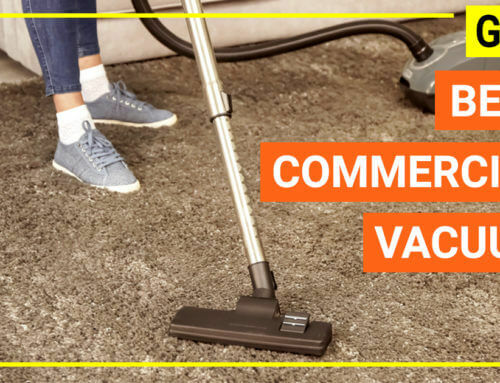 When vacuuming hardwood, tile or carpets with a lot of long hairs (both dog hair and human hair), the most common issue is that the hairs will tangle into the brush bar or the hose end and cause clogging. 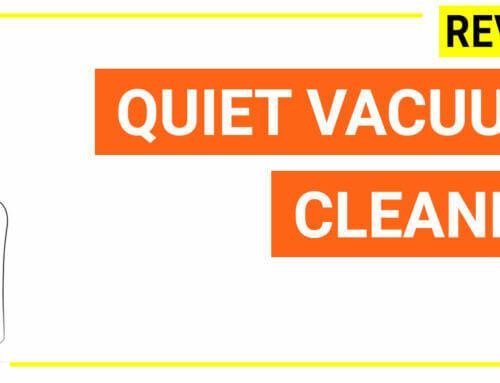 Removing long hairs out of the vacuum brushes can be troublesome. 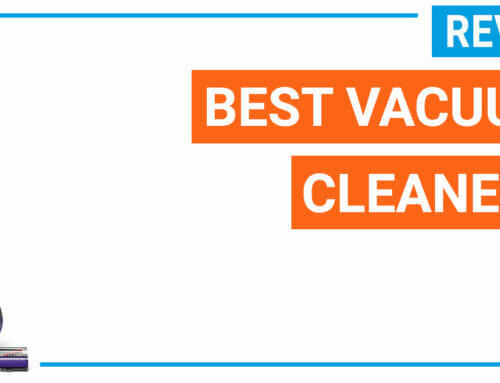 Therefore if you are dealing with girt hair or pet hair especially on carpet, you should consider of a vacuum cleaner that is designed with tangle free cleaning capacity. 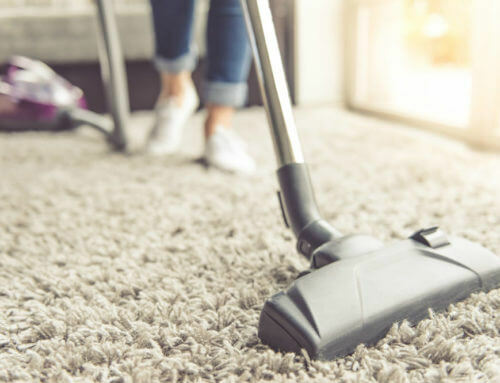 It is essential to broom the floor or carpet before vacuuming because it will help to remove a large amount of shed hair and protect your vacuum. 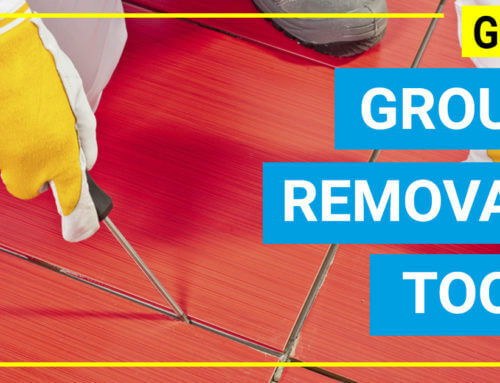 You can use a rubber broom for carpet, or a stick mop roller to clean up the floor, carpet beforehand. 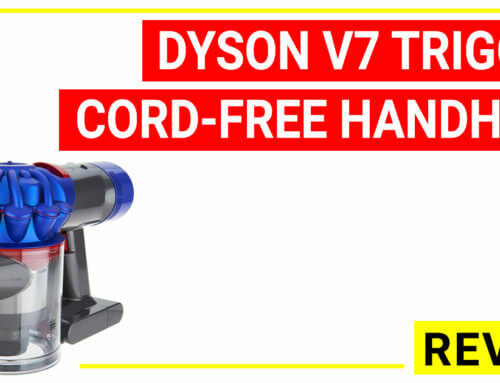 If you already have a Dyson vacuum cleaner, the most convenient way is to attach a tangle-free turbine tool which is a unique vacuum cleaner attachment for picking up the long hair without being tangled. 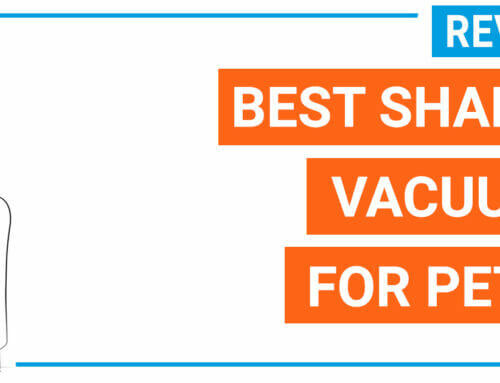 You should notice that this tool is compatible to most of the Dyson upright vacuum but not all models (for example, models before Dyson DC23 can’t be used with this tool, and Dyson DC24 is not compatible too). 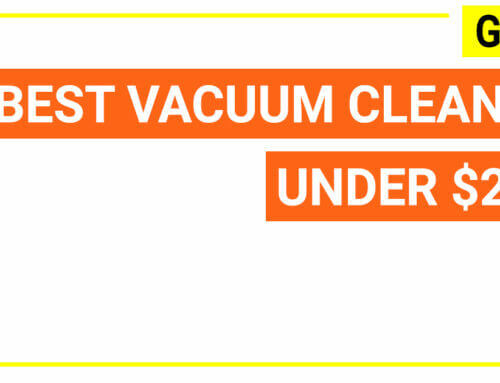 If you have another vacuum cleaner that is not from Dyson brand, you should check for the brush roll if it can be turned off to prevent the tangling issue. 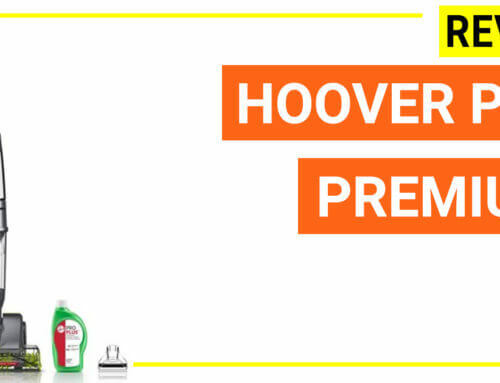 This is a useful tip for cleaning the hardwood, bare floors with hairs but it is not the ultimate solution because when dealing with carpet or rug, you need to use the brush roll to remove debris and dirt at the carpet foundation, and not all upright vacuum cleaners are capable of brush roll shut-off. 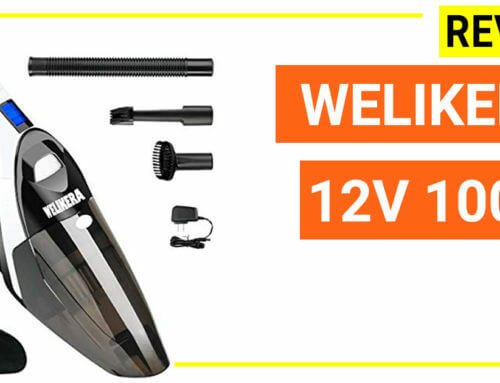 There are quite a few full-size upright vacuum cleaners that have such brushroll on/off features, but you should also look for the models with high motor power to have a better suction for the long hair. 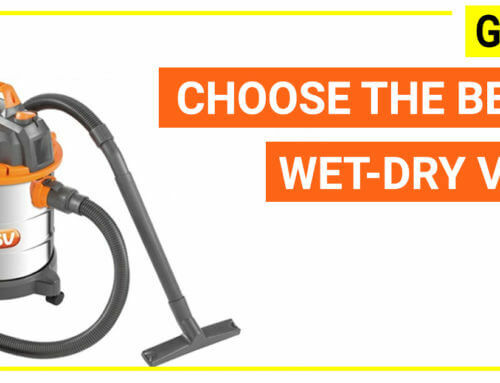 Last but not least, you should choose models with big hose diameter (1 1/2’’ or 2’’) to avoid hose clogging and with self-cleaning brushes. 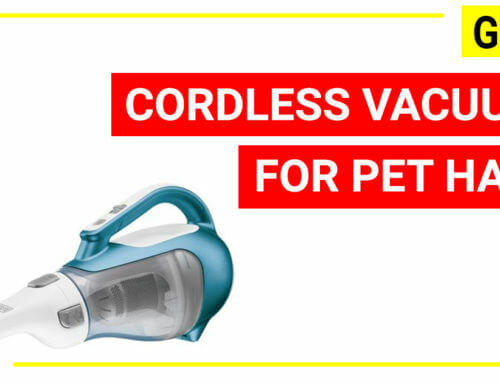 Normally, a vacuum cleaner with stronger suction will be better for removing pet hair, and so you need to look for the vacuum cleaner with strong suction power. 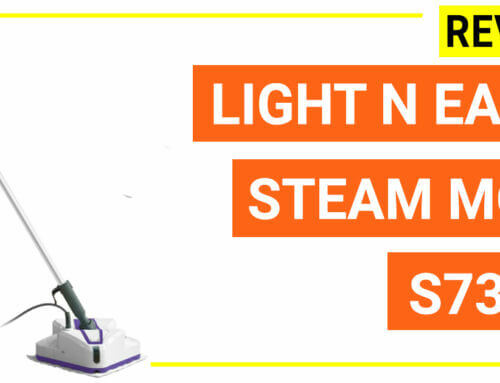 There are some indications such as motor power (over 10 amps rating 110V), air watt (over 240 air watts) are quite sufficient for an upright unit. 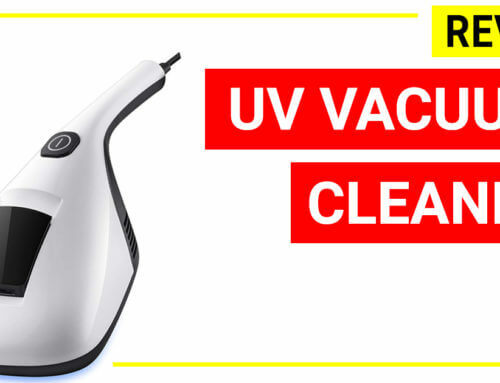 As you have long hair, dog hair or cat hair on the carpets or bare floors, there are likely many chances that you also have to deal with dead skin and allergen, therefore, a vacuum cleaner with a great filtration system is very important. 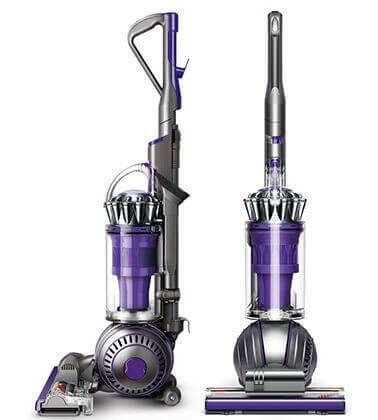 The perfect air filtration system of a vacuum unit is HEPA filtration combined with sealed air technology which is often found in Dyson, Hoover or Shark models. 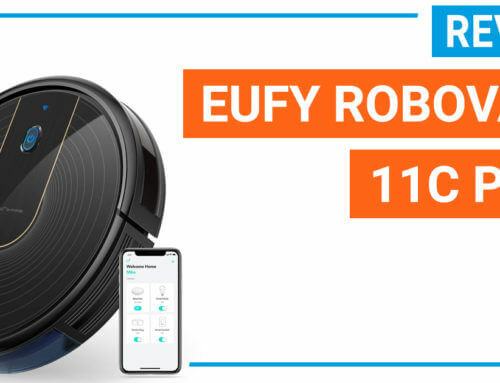 Apart from suction power and filtration system, you should think of the machine weight that you are comfortable with, the design (bag/bagless), the maneuverability (cord/cordless), the swivel steering, the additional tools, the warranty and of course the price of the unit. 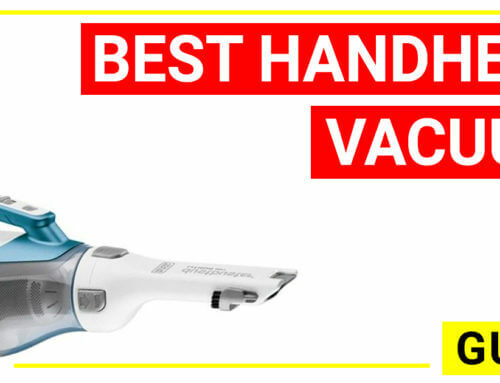 The best-rated Shark vacuum cleaner for long hair is Shark Navigator Lift-Away Professional model NV356E. 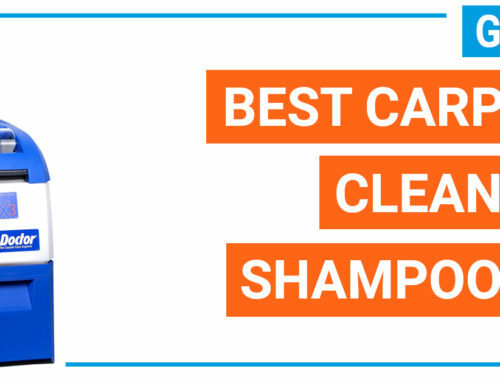 When people are dealing with long hair particularly dog hair, the Shark Navigator NV356E is the most common choice because it has advanced technologies for successful picking up the hair without being tangled. 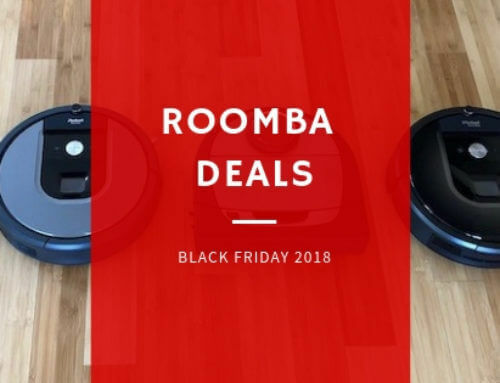 The unit is also optimized with strongest motor power (compared with most upright units from Shark, Hoover, Bissell, Dyson,…), brushroll height adjustable and on/off feature, HEPA filter and it is a lightweight model with easy swivel steering head. 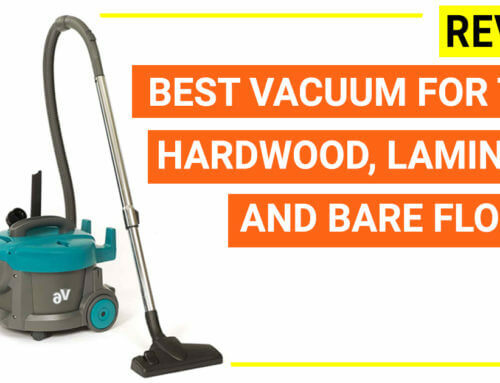 This model is the most popular upright vacuum with highest rating and affordable price on the market so far. 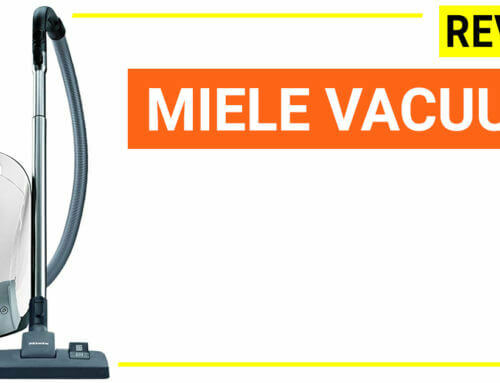 It has a super strong vacuum suction power (270 air watt) – one of the strongest suction power upright unit on the market. 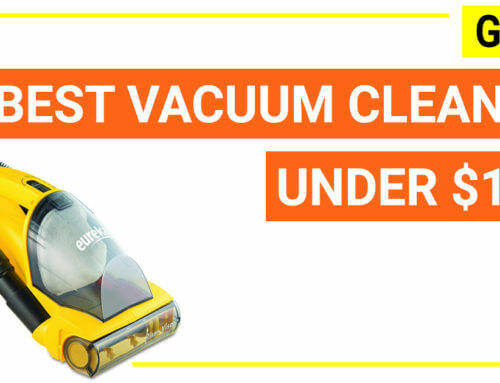 It has swivel steering design, big dust cup size (2.2 dry quarts which are two-fold compared to other standard Shark Navigator unit), 30 ft cord and only 13.7 lbs which is very lightweight for an XL size upright vacuum cleaner. 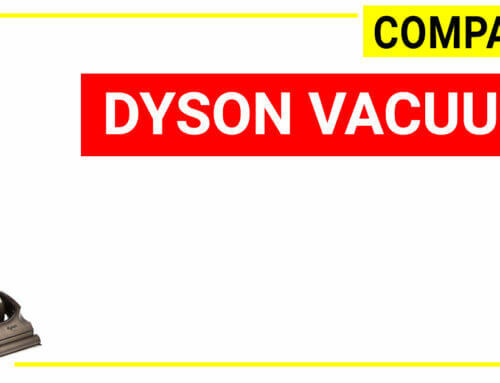 Dyson Ball Animal 2 Upright Vacuum is another alternative model if you are a Dyson fan. 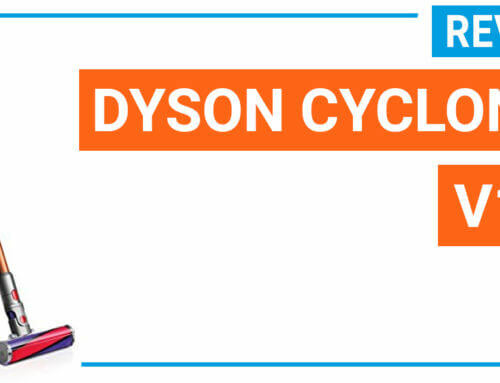 Dyson Ball Animal 2 can be considered as Dyson most advanced corded model because it has Dyson strongest motor and tangle-free brushroll. The unit has HEPA filter and big dust cup. When dealing with the long hair, the tangle-free brush bar has the scissors to cut stranded fibers so you do not need to cut the long hair manually. 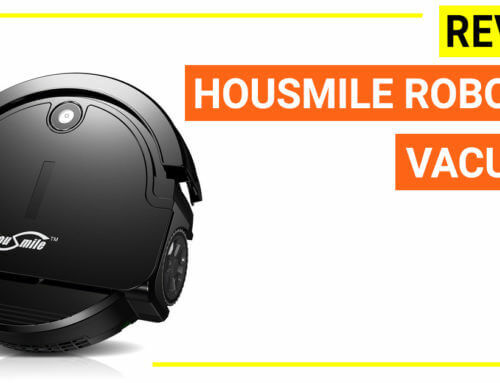 Both models are great options for home use especially when dealing with long hair so it is quite interesting to compare the Shark NV356E vs Dyson Ball Animal 2 so you can have a greater consideration. 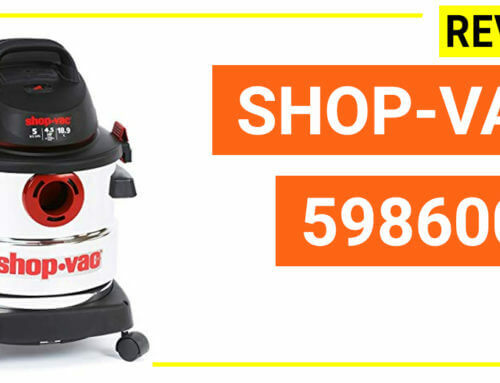 Generally speaking, Shark NV356E appears to have similar performance (suction power, HEPA filtration, cleaning multiple floors, cleaning long hair, big dust cup size, 5-year warranty ) but it is lighter and cheaper than the rival. 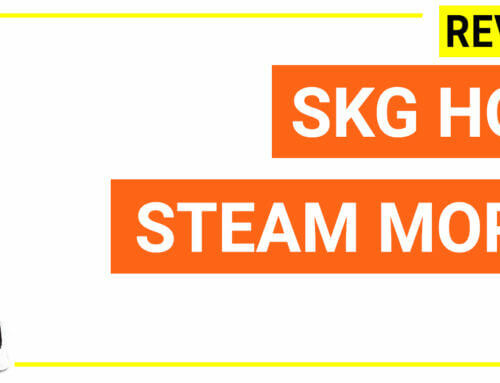 Besides, this model is also trusted and highly praised by nearly ten thousands users which is a very great indication on the machine’s quality and performance. 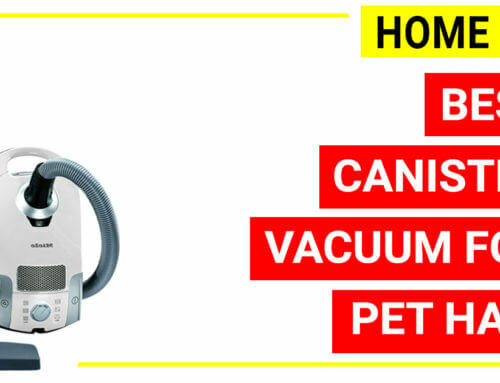 Dyson Animal Ball 2 , on the other hand, appears to be more expensive but it is the top tier model. 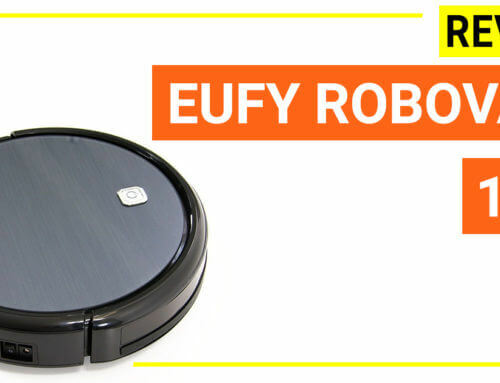 It features the self-adjusting brush head that you can move from rug to bare floor and the brush automatically adjust itself (Shark does not have). 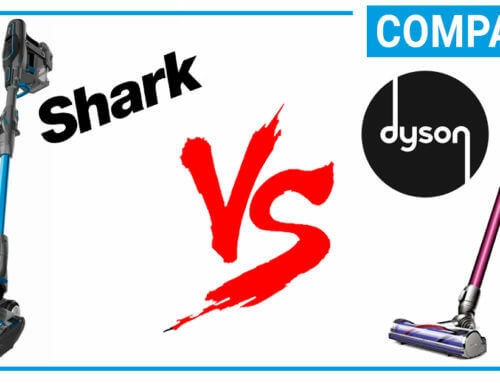 Besides, when dealing with fine dust, Dyson works better than Shark. 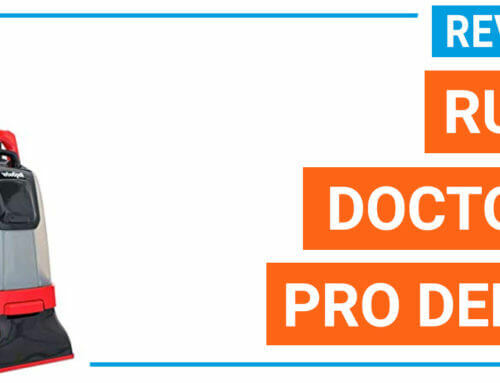 You can review two models specifications and features with the below table.